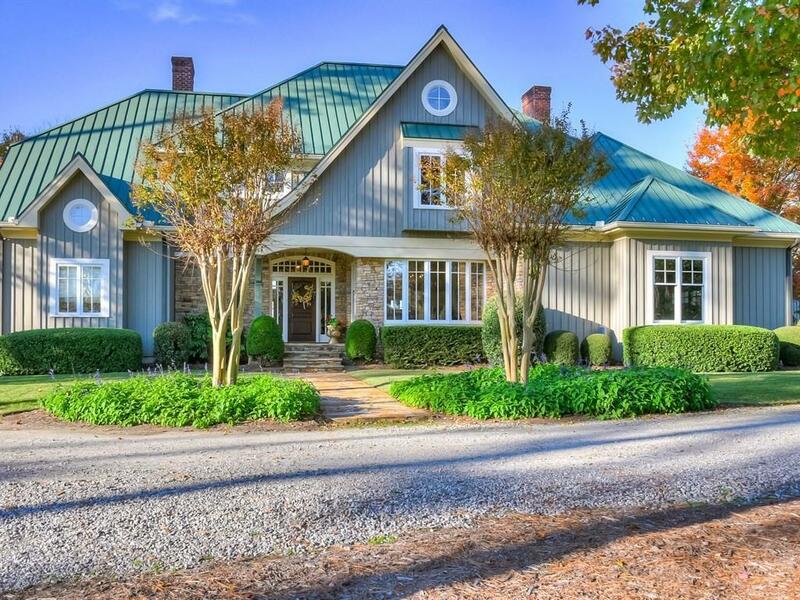 Nearly perfect 74+ Acre Equestrian Estate located between Aiken & Augusta in Edgefield County. Like new home by Garren Construction. Owner's suite w/private screen porch & hot tub. Media Room! 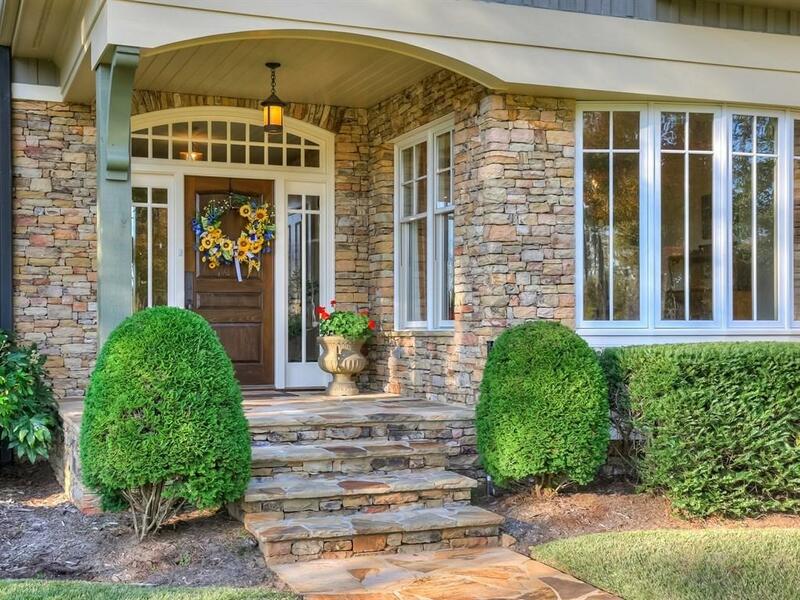 Game Rm w/wet bar offers vista views from porch. Fine appointments:chefs kitchen w/5 burner gas top, double oven, warming drawer, sub-zero fridge, granite counters, farmhouse sink, butlers pantry w/wine cooler & more. 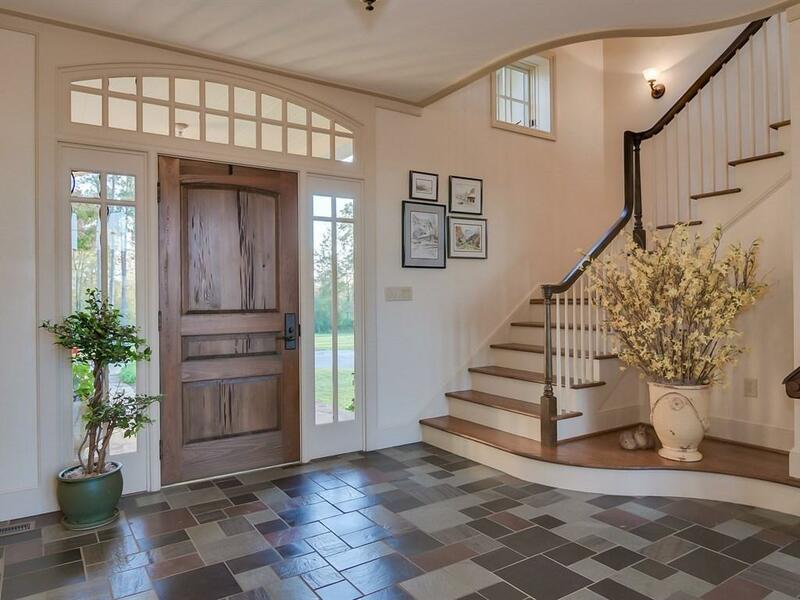 A lovely two story living room with coffered ceiling & window wall overlooks aesthetic views of the pond & gently rolling lawn drawing your eye to the equine amenities any equestrian would love! 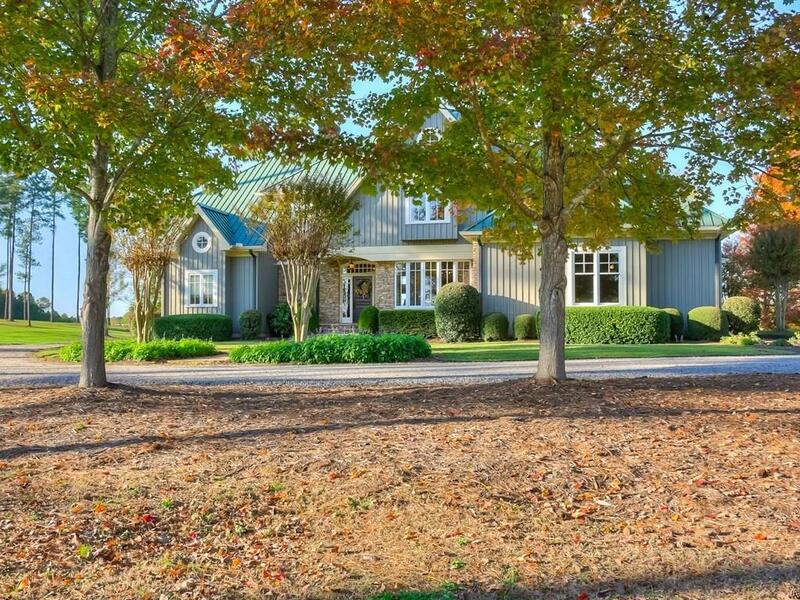 9-stall center aisle barn w/high end tack offering full kitchen & bath, 80X225 COVERED ARENA is lighted & irrigated, 30X50 Hay Barn, (3) 24x24 Run-In Sheds w/stalls, 4-Car Total, Gym above detached garage, Equipment Out-building offers a Studio Apartment ideal for grounds keeper. Secluded, yet only minutes from Augusta National, Medical District, & Central Location between Aiken/Augusta.